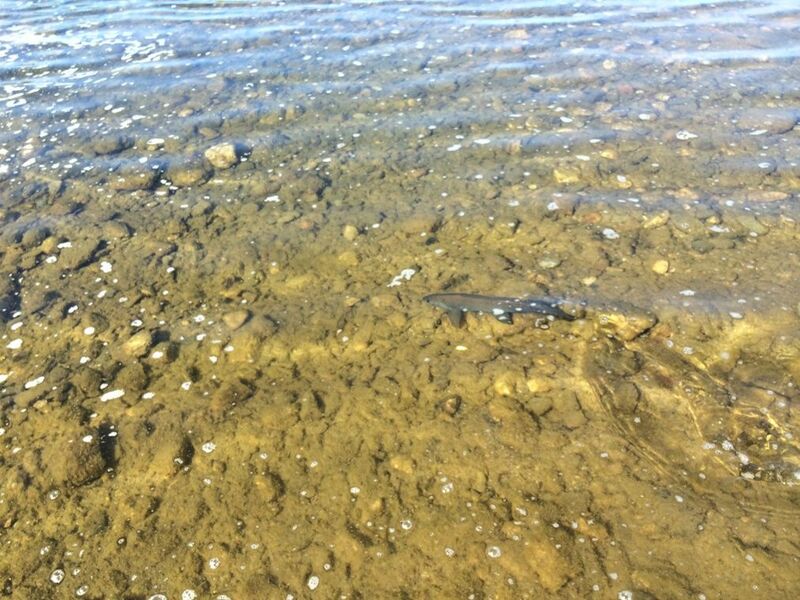 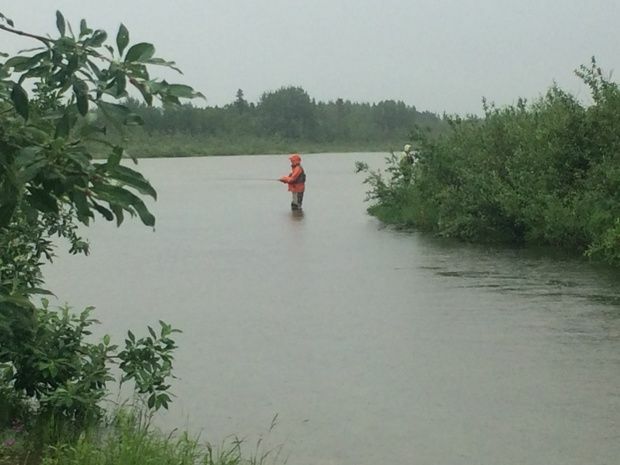 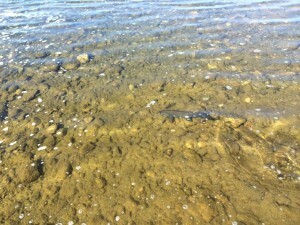 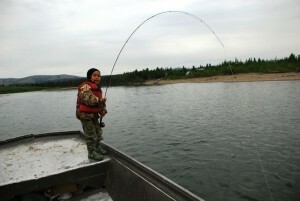 Our Fishing Season. 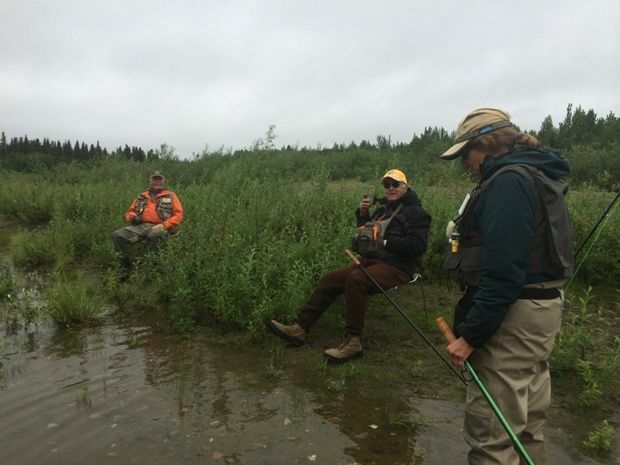 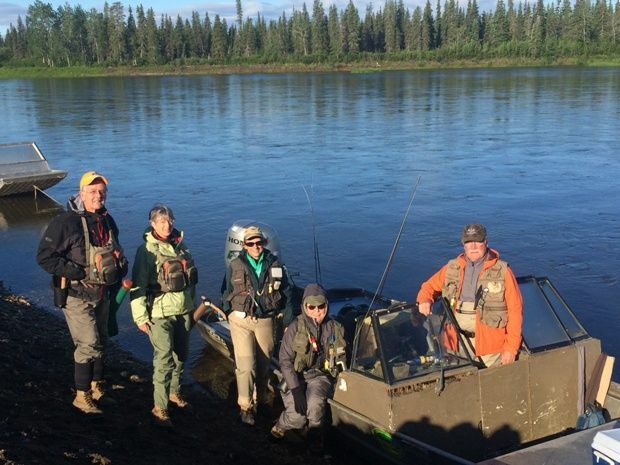 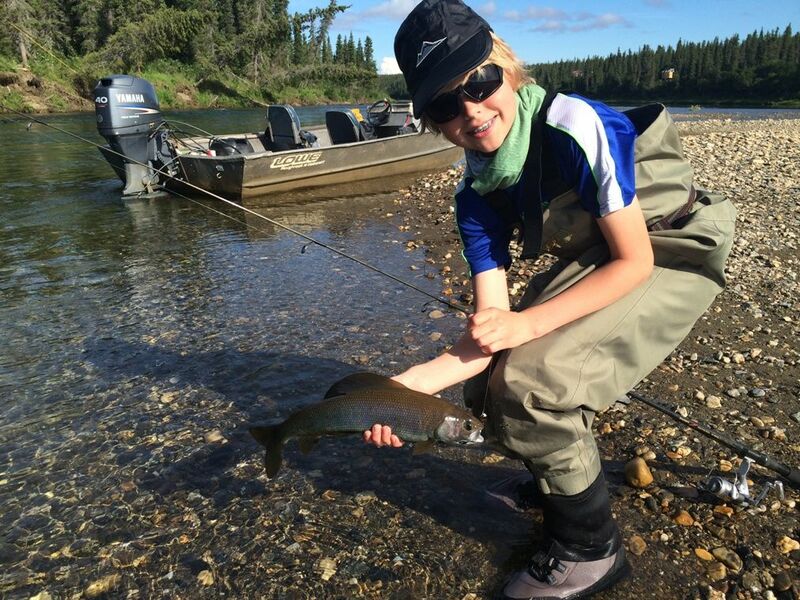 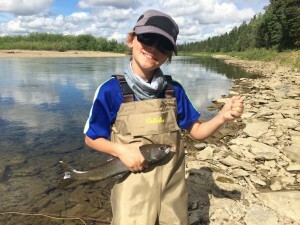 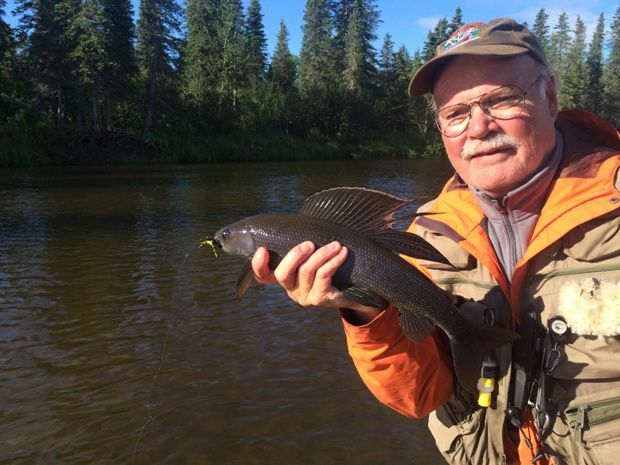 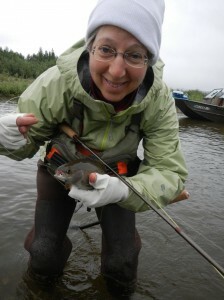 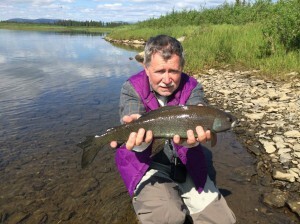 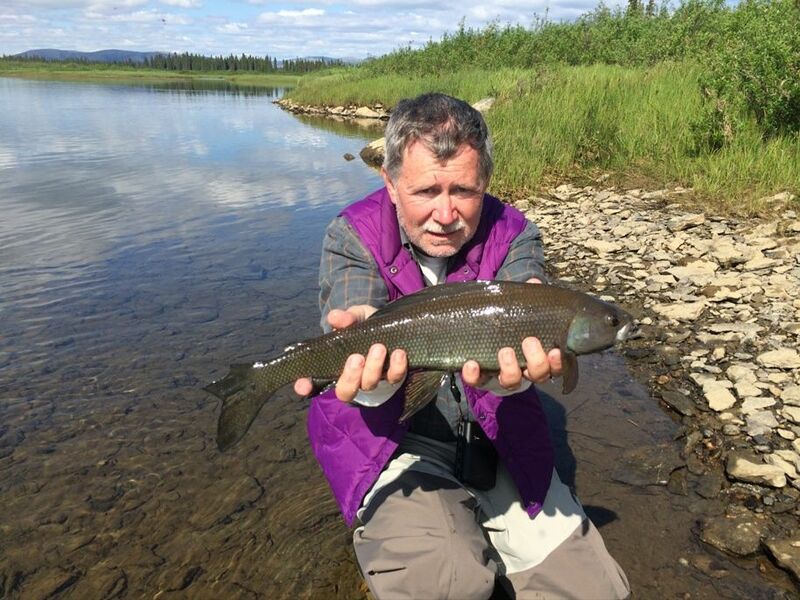 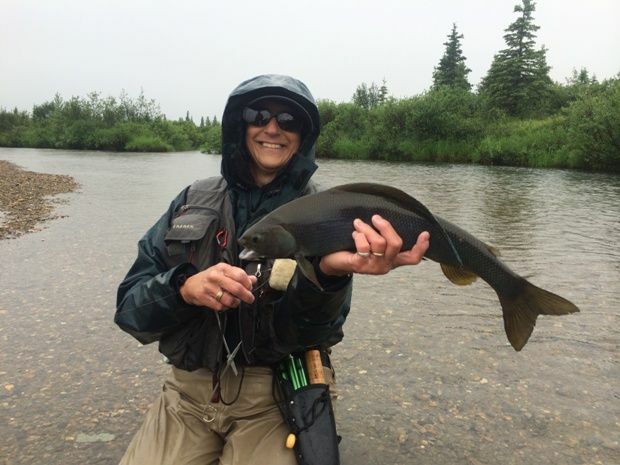 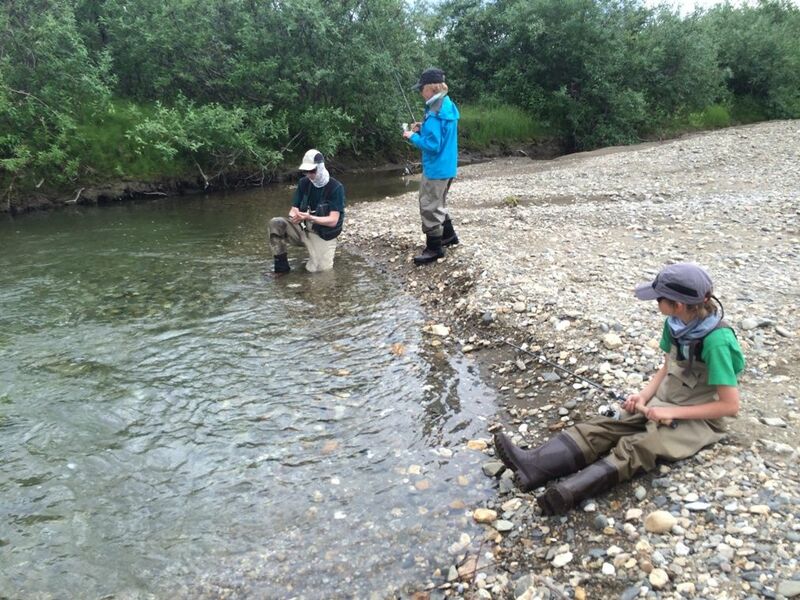 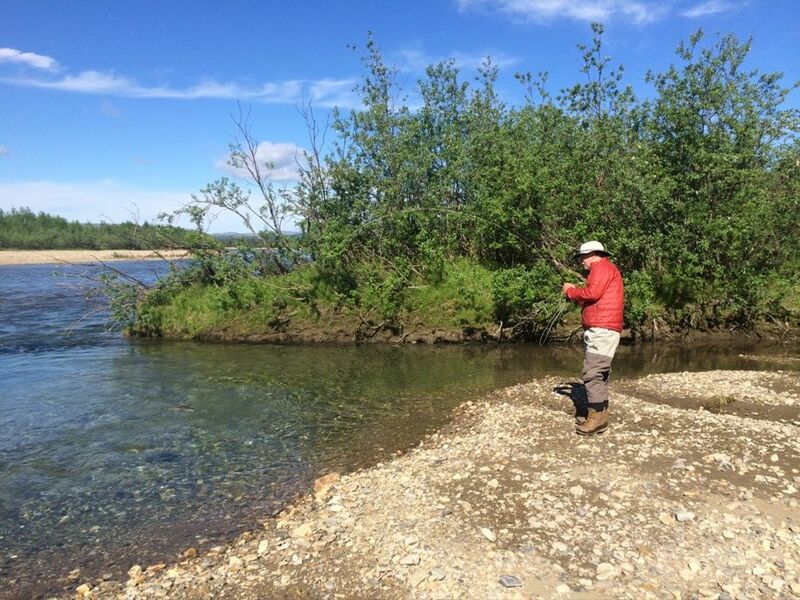 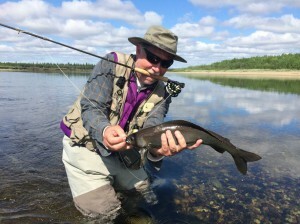 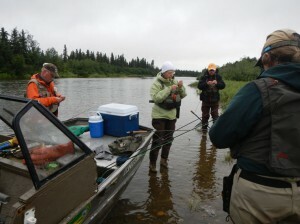 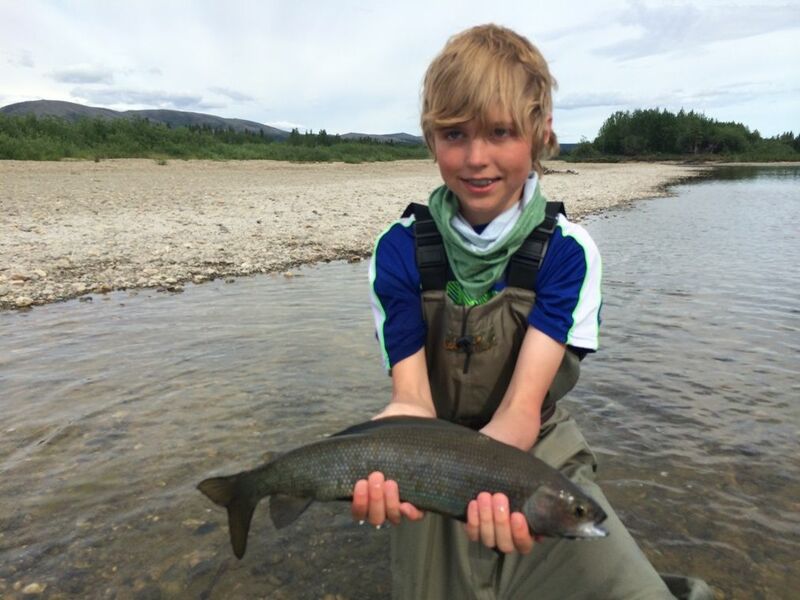 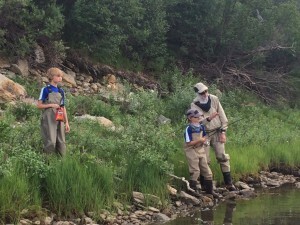 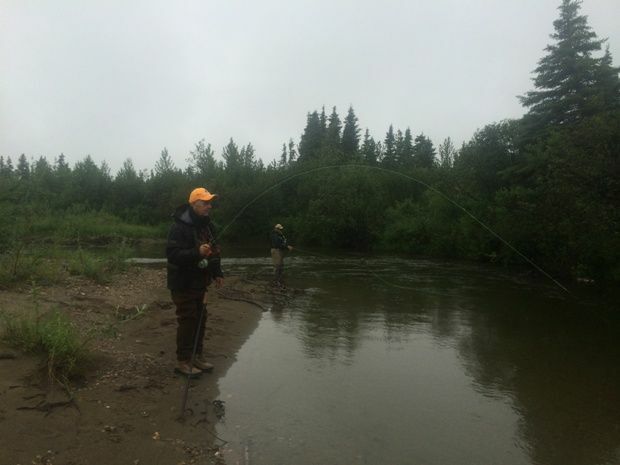 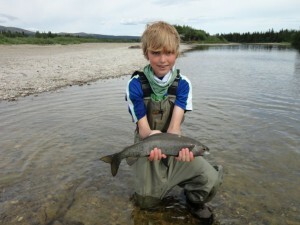 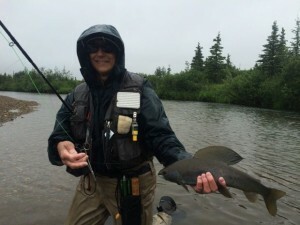 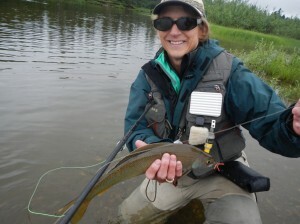 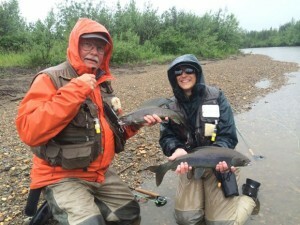 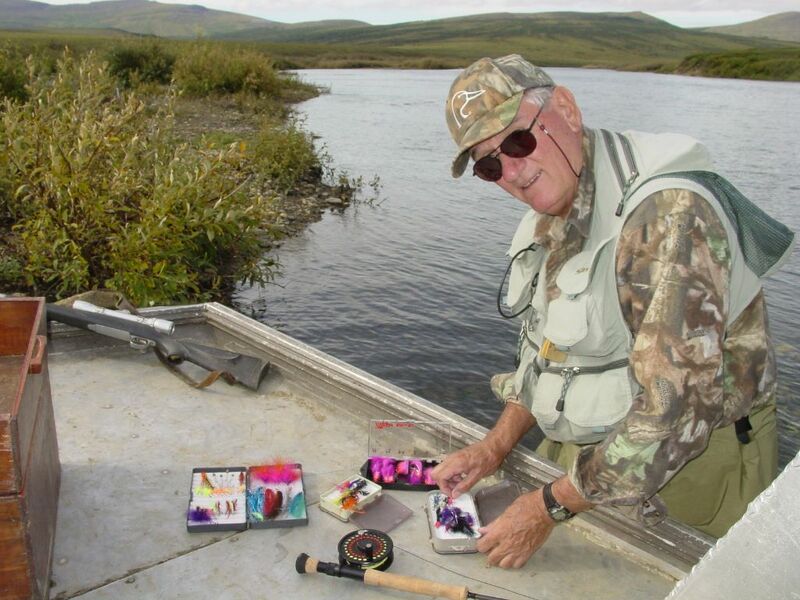 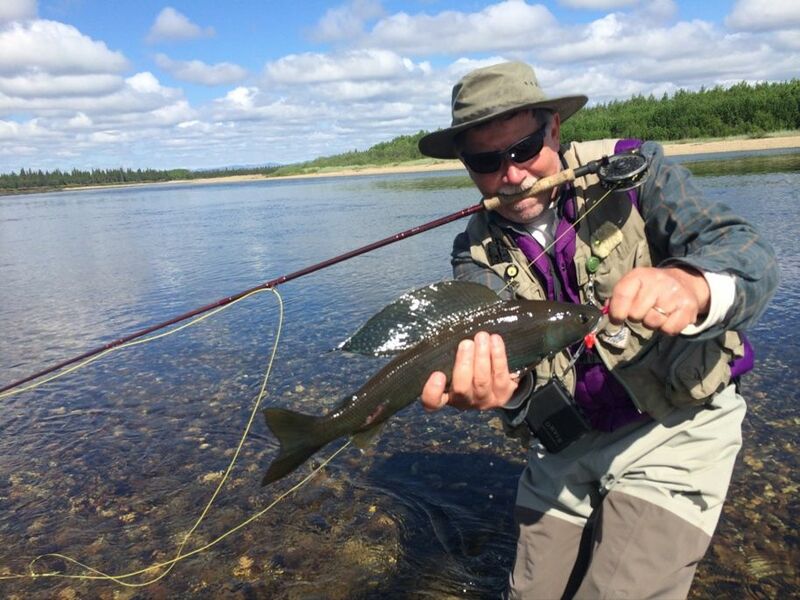 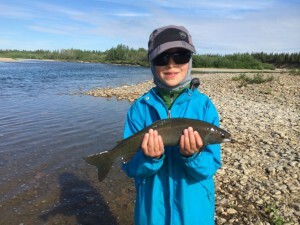 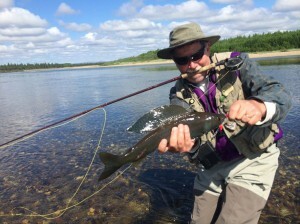 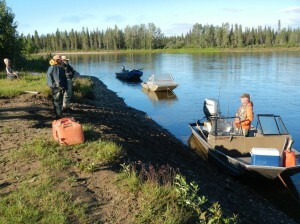 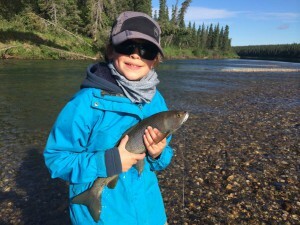 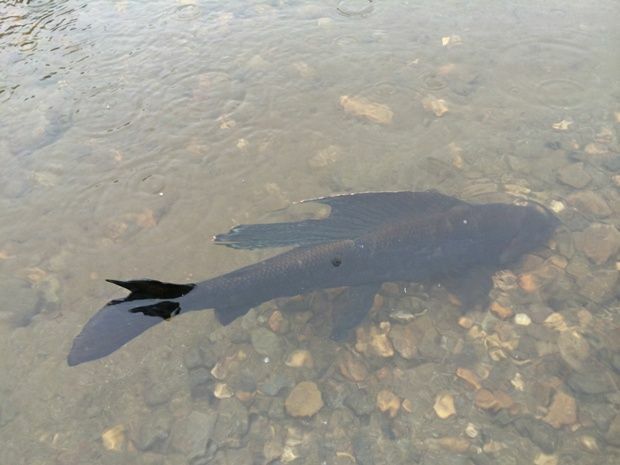 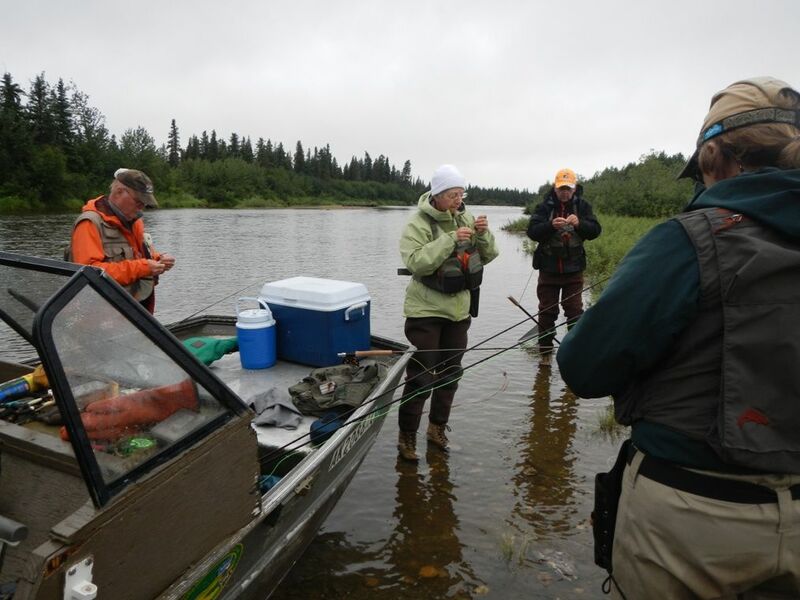 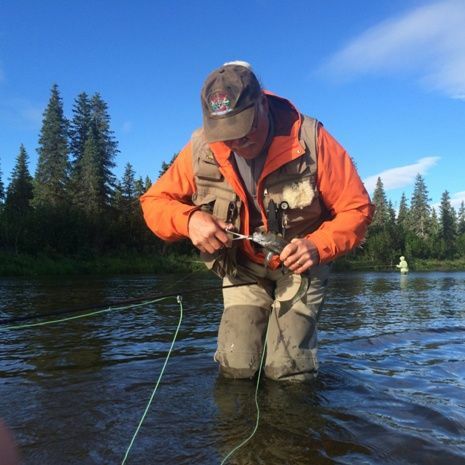 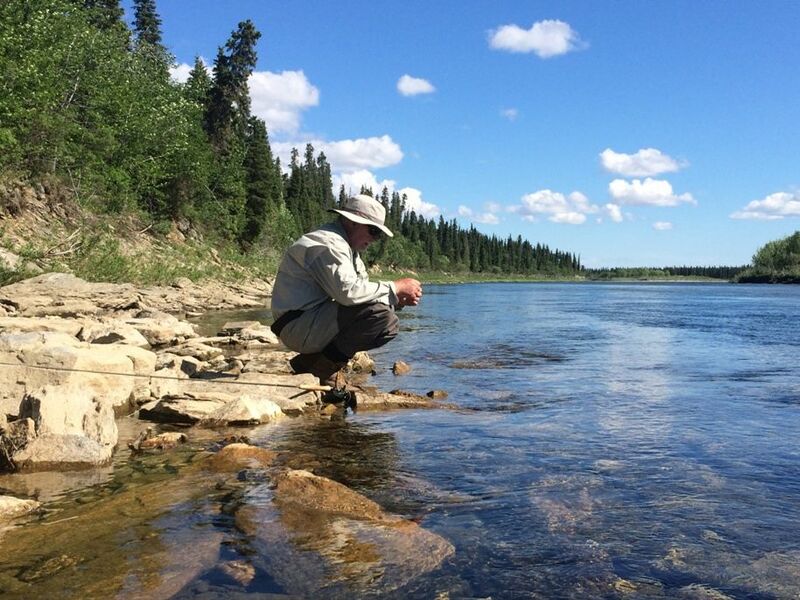 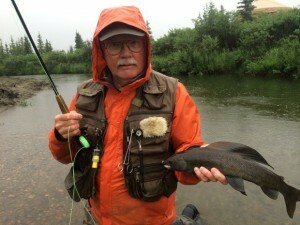 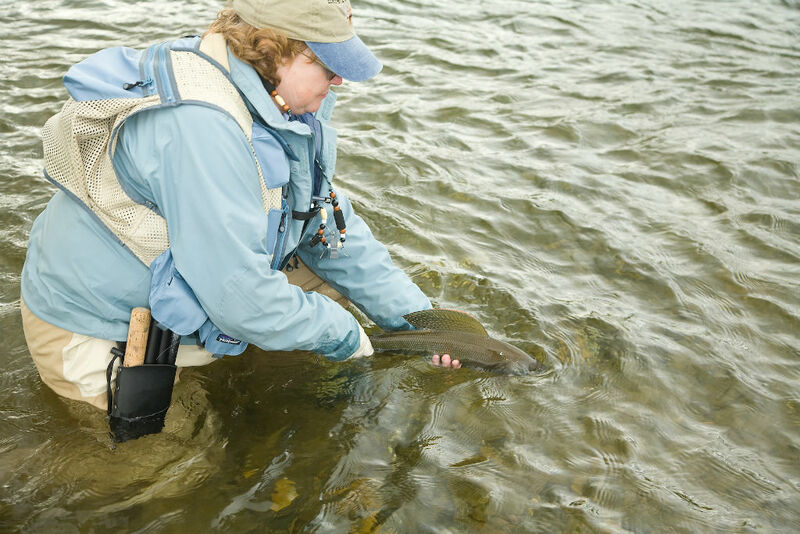 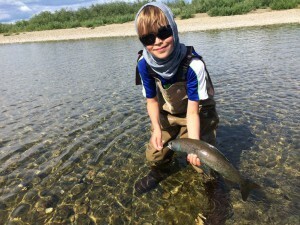 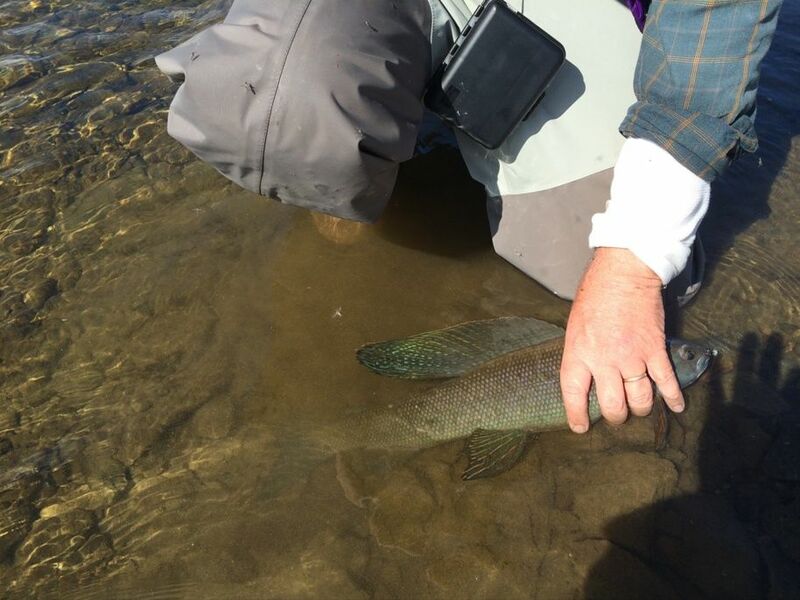 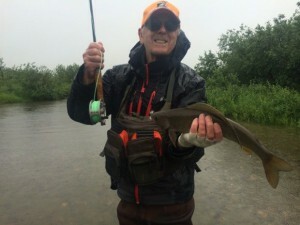 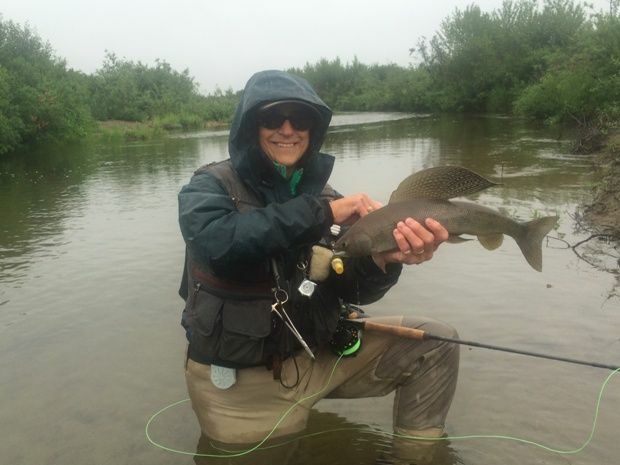 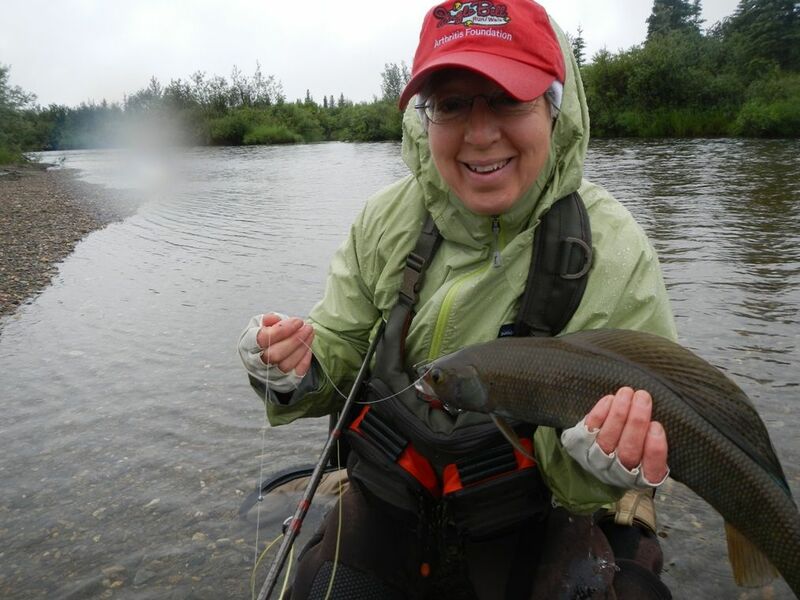 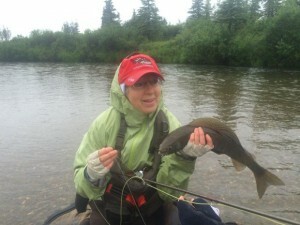 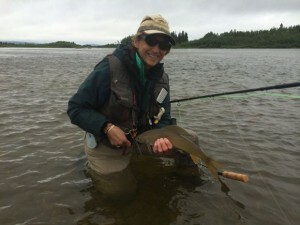 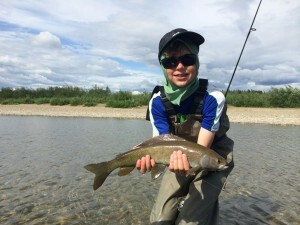 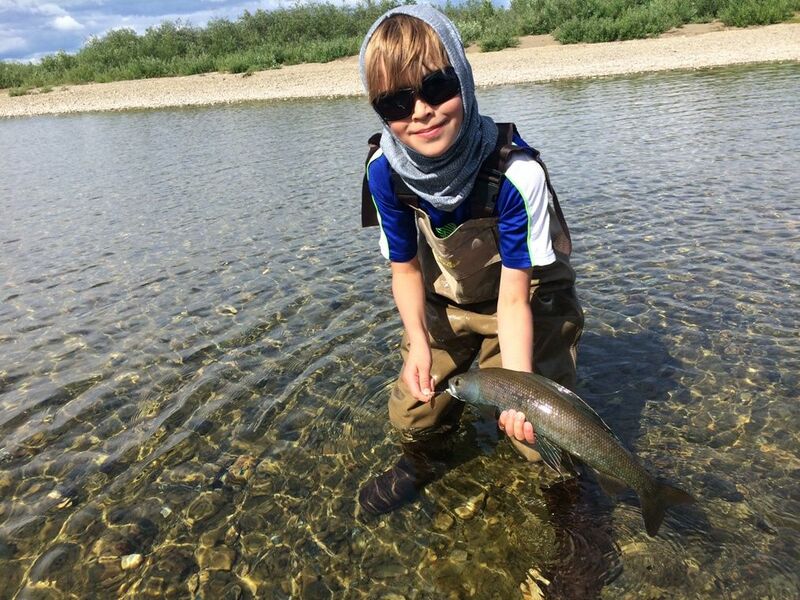 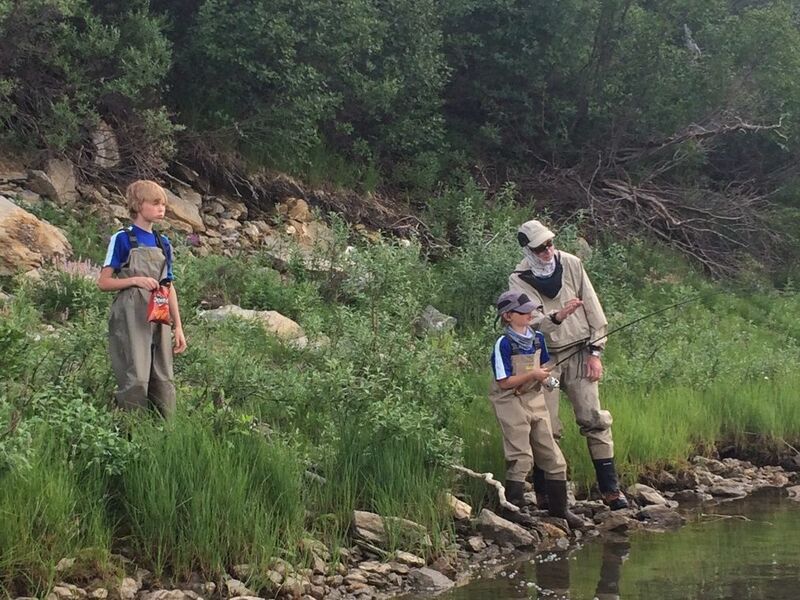 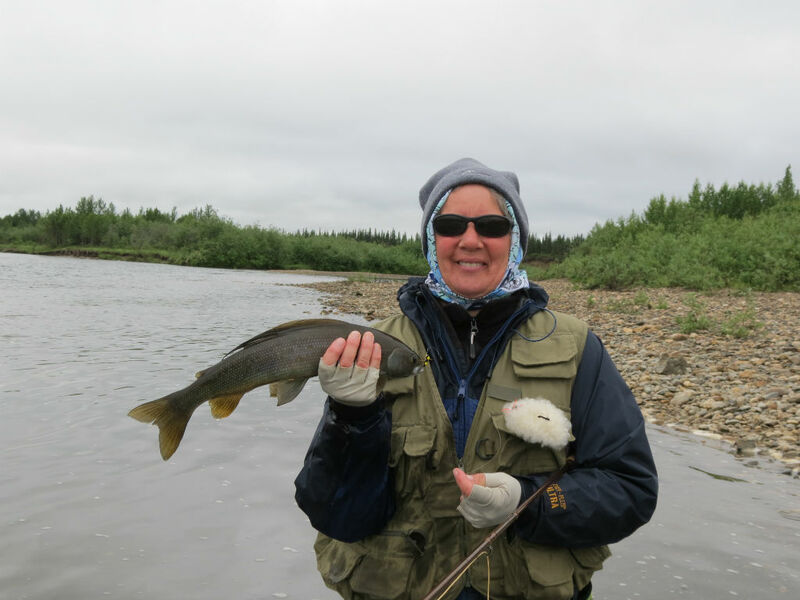 So many happy guests and wonderful memories made at Alaskan NW Adventures! 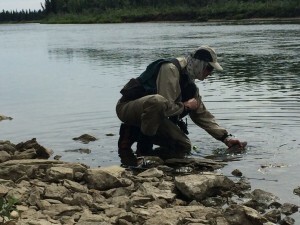 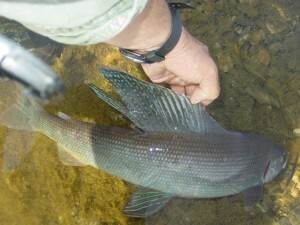 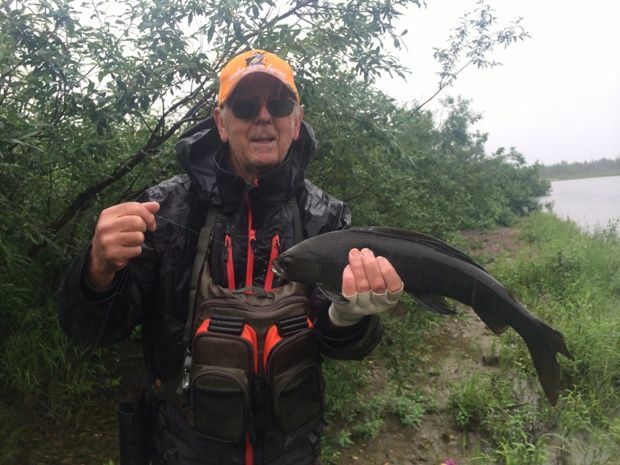 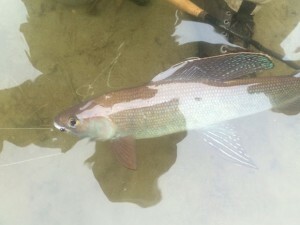 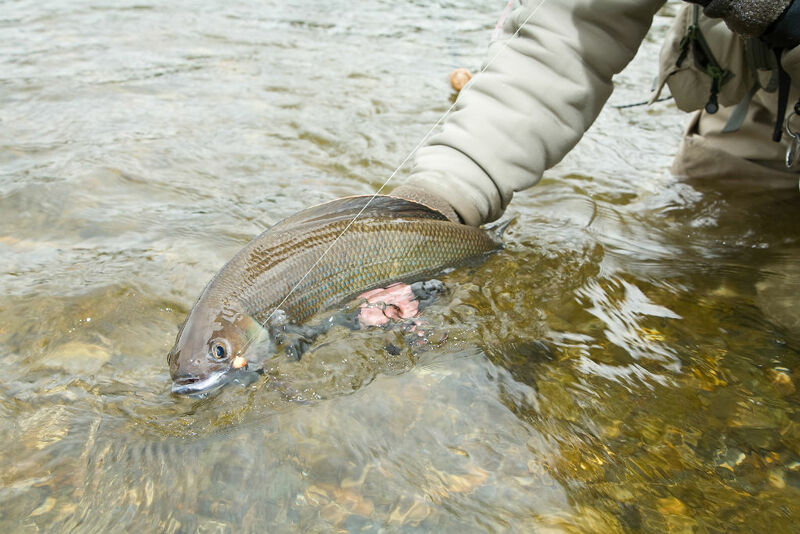 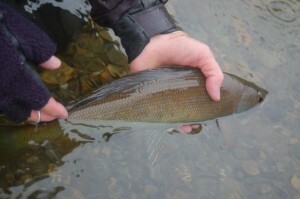 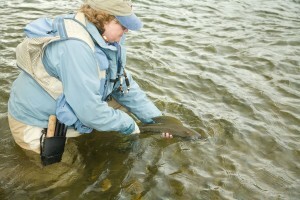 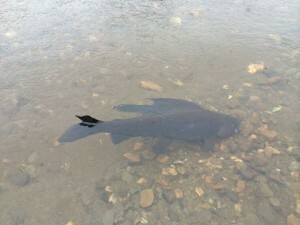 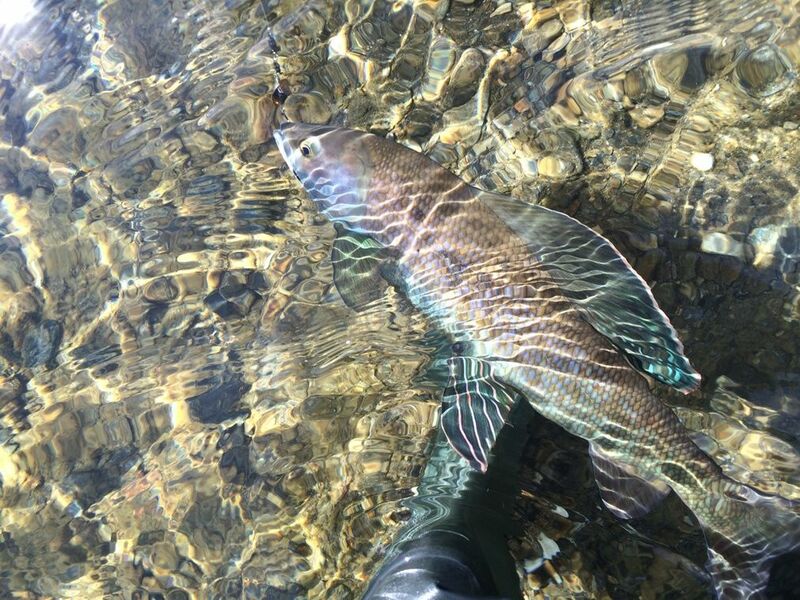 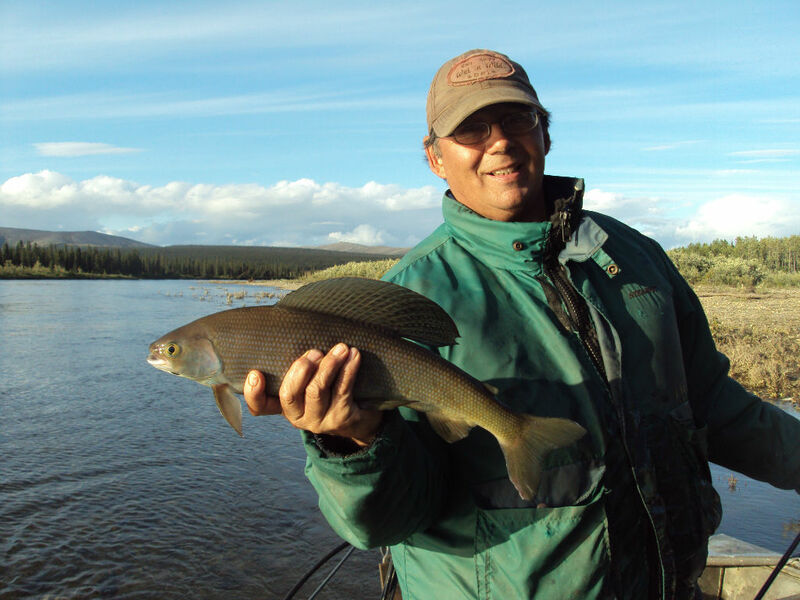 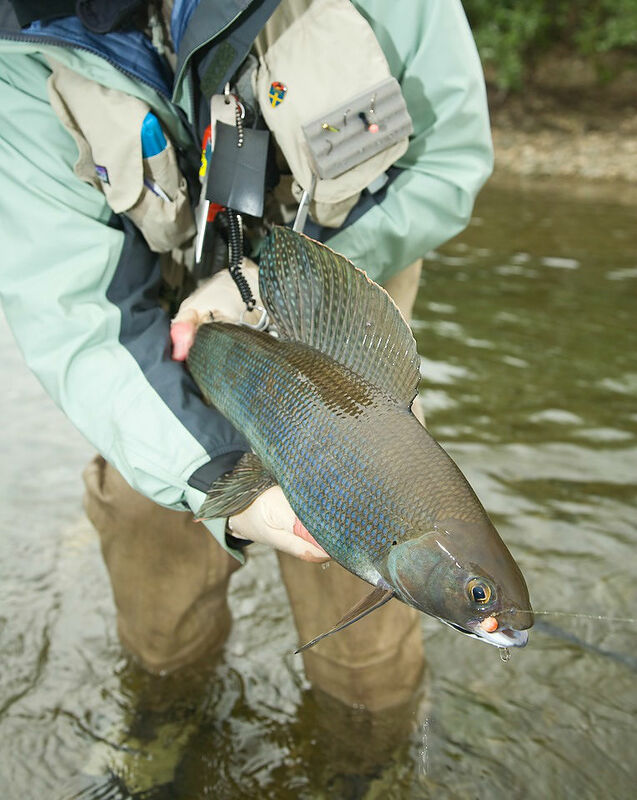 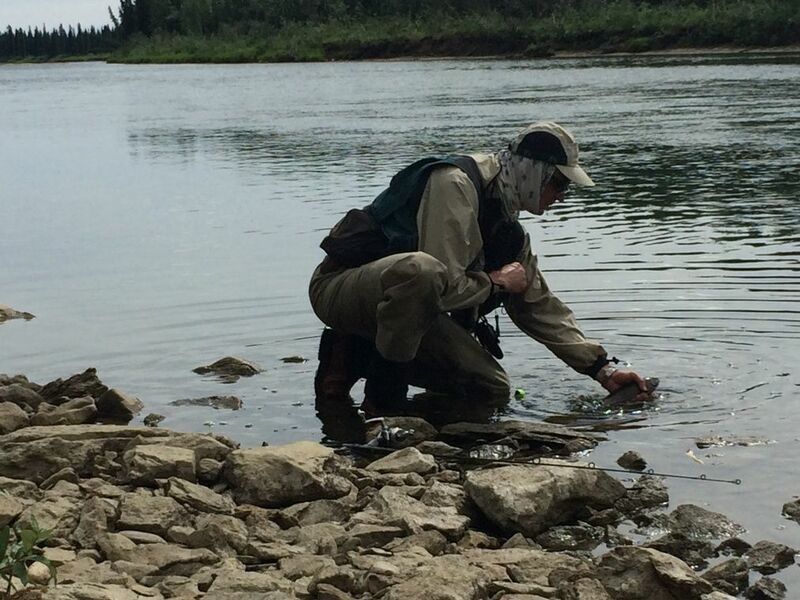 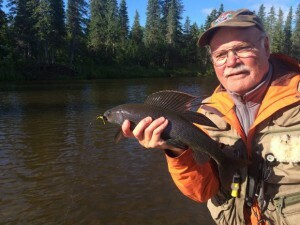 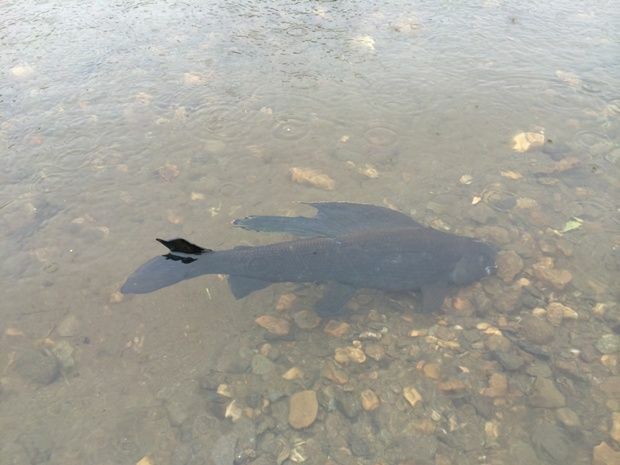 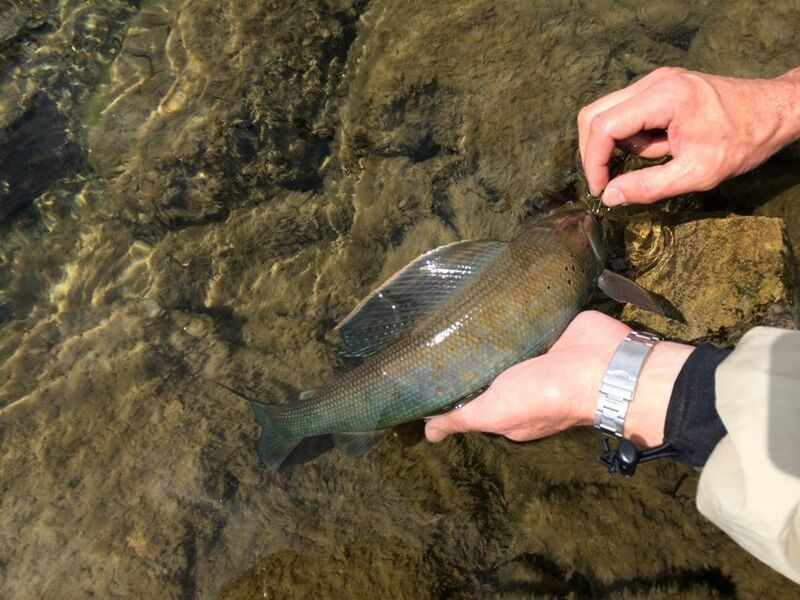 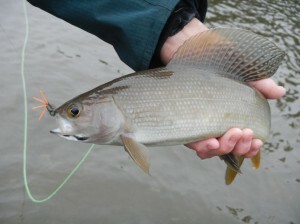 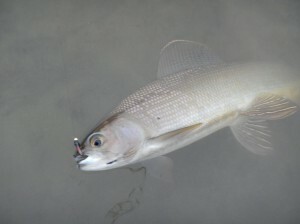 Grayling can be a handfull at times.